When Olympia local Nicole LaPraim was in her early twenties, she made a life-changing and momentous decision – to attend a year-long intensive massage therapy program. That one decision shaped her future – and as we sit down in her business, Ballaura Wellness Spa in Lacey, Washington, she explains how that one choice changed her life. Nicole wanted to be able to share that personal experience with other people. After working as a massage therapist for a local chiropractor and then in an upscale salon, Nicole took the leap to open her own business – and Ballaura Wellness Spa was born. The name came from her own maiden name of Ball and the word “aura,” the conceptual energy field that spiritualists believe surrounds all living beings. With extreme highs can come the lows as well, however, and Nicole experienced this when the building she was leasing came under new ownership. With a huge rent increase, she knew she couldn’t stay there any longer. “It was very devastating to my business when that happened and it scared me.  I ended up moving and going to a leasing model.” With a business plan in place to lease rooms out instead of having direct employees, Ballaura Wellness Spa became more secure to weather whatever financial storms might come. Since then, however, Ballaura has returned to having a direct employee model, with most of the team as employees and a few lessees. With a variety of services available and a relaxing atmosphere, it’s a calming and relaxing place to be. Ballaura’s massage team focuses heavily on sports massage and injury relief, in addition to providing prenatal and relaxation massage among a variety of other styles and methods. However, with a master esthetician on board, clients can get also receive every kind of skin care service from facials, waxing, and peels to micro-blading, eyelash tinting, and micro-needling. Whatever your needs are, Ballaura Wellness Spa has you covered – whether you’re receiving a massage to treat arthritis or just taking an afternoon to relax and have a facial. “I’d like to see more awareness around the benefits of massage. Because, statistically, people that receive massaged more often experience lower doctor bills in general. It’s great for people who sit at a desk all week and can come in and massage away the tightness. Not only are you working on tight muscles, but you’re also reducing stress.” Massage provides stress relief and aids in chronic pain as well as helping break down scar tissue within the muscle.